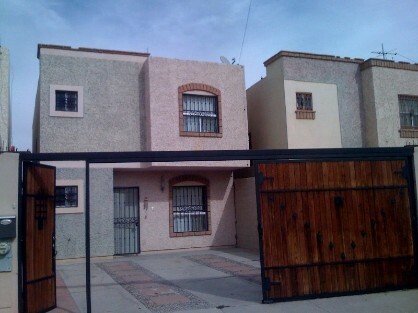 $550,000 PESOS ACEPTAMOS CREDITOS "INF. TEL 383 51 14 CEL. 293 27 86 "